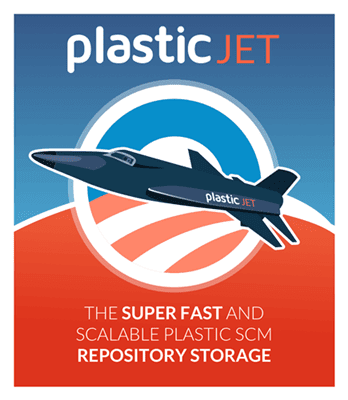 Plastic SCM blog: Plastic SCM January releases: Plastic 8 is out! Plastic SCM January releases: Plastic 8 is out! Wait... What? Is that Octocat? Is Plastic SCM version 8 a new GitHub product? No!! This is our small homage to our dear colleagues at GitHub. 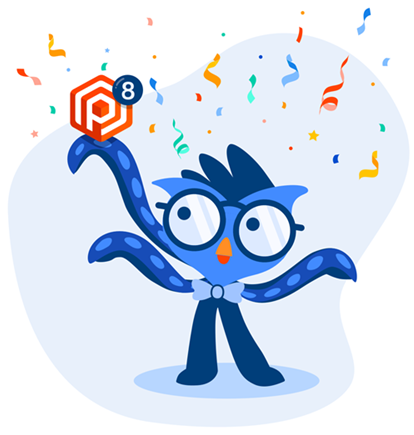 Plastic SCM version 8 is out and we wanted to play around with Octocat and our own Owl mascot. We have named it circumstantially and just for today, Octowl. We've been busy lately and despite the holidays season taking away half of our team during the first week of January, we have been able to release some goodies and fix some buggies ;-) You can always refer to our publicly available Release Notes section in our site. In this post, you find a briefly narrated, clear explanation of what has been released during this month. What's new in Plastic 8 then? That's a really good question. But first, let's step back a little. We have been lately looking back at more than 13 years of development of Plastic SCM and other developer tools. The result of this process of reflection is the Plastic SCM book. It is not only about what Plastic SCM really is but also about how to become a better software developer mastering version control. It somehow tries to bring back some of the nostalgia from the old manuals, mixed with the "don't write a reference guide anymore" hard learned lesson. Moving on, Plastic's Semantic Merge now supports PHP! 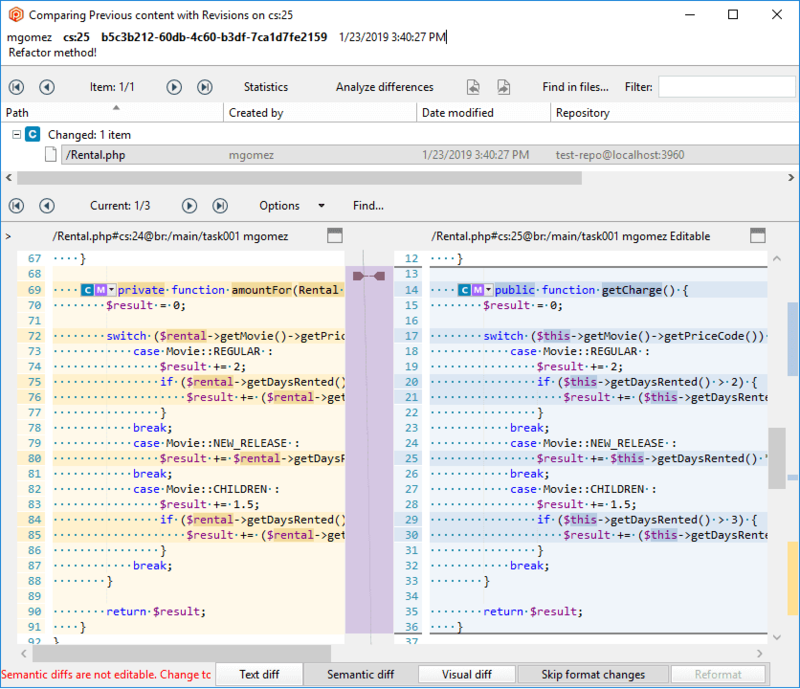 It parses and understand the underlying structure of PHP to generate more automated merges and to make diffing conflicts of PHP code integration much easier by detecting refactored or even moved code. We welcome the supporting PHP community and bless you with PHP integration love. CLI interface has become more versatile and flexible by allowing -r options in commands that already allow for -R or -–recursive. The add command has become more flexible by adding directories that contain controlled items. Once the command is running, all private files will be added and controlled files will be excluded from the add operation. Finally, wildcards use much simpler now. Wildcards can, for example, add files recursively even if there are controlled files in the directory that is being added. 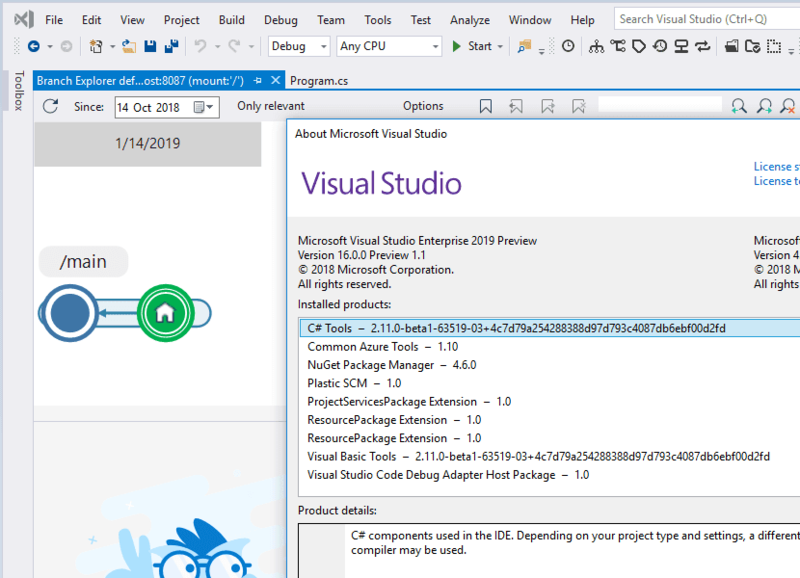 Visual Studio 2019 Preview is out now and we have made our Visual Studio package compatible with it. We know many of you use VS as your main IDE that is why Plastic SCM has since been fully compatible with it, read the docs on how this integration works and see below how it looks so far! Gluon, our standalone GUI for artists and professionals working with assets different than code, has also been updated. Dependencies are now automatically included when a new project is checkin, no need to worry about that anymore. A preferences dialog box has been added to all native versions. For both command line and graphic UIs adding ignored files has never been so easy. You can do that simply by selecting the ignored file and adding it yourself or let Plastic SCM do it for you. 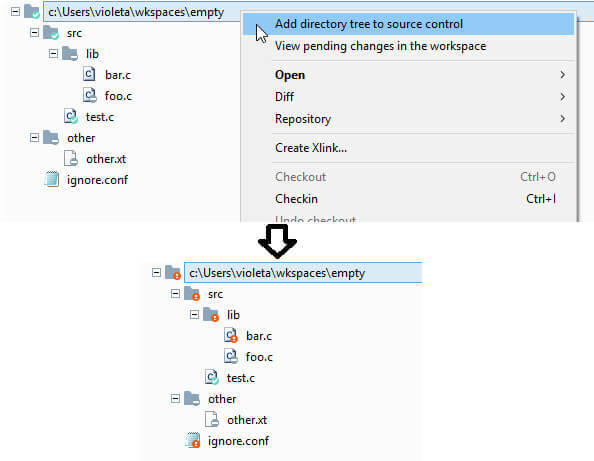 This is how Plastic SCM would handle this: when adding a directory all files that are not explicitly ignored will be added to the repo even if they are ignored directories. Check the release notes to understand it better with an example. Jet, our backend storage system is getting better and better. Now, you can analyze the data from detailed logging. Traceability is now stronger as well as error messages are now more explicit. You can now monitor file size, changes in the file size. www.plasticscm.com has a new dashboard! The new dashboard has simplified several frequent activities that could be a little messy before. Now, you will always have access to your current active subscriptions. Invoices can be downloaded from there too for your perusal. If you don't have any subscription yet you'll be able to know what is the current pricing scheme of all of them and you'll be able to request a trial version of any of them in one click. If you'd rather own the product via licenses you can control the purchase and maintenance of them all here too. Licenses can also be managed from the dashboard permanently. 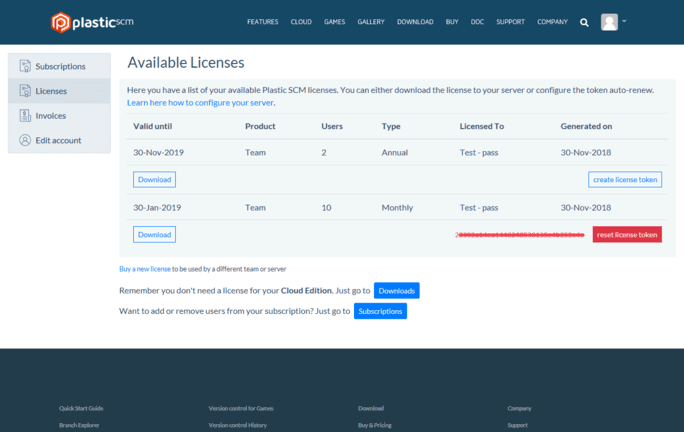 Download Plastic's trial version now, whether it's on premise (Team Edition) or Cloud (Cloud Edition) and enjoy this and many more features coming up this year to Plastic SCM version 8.0. I'm the Product Marketer here at Códice Software that dwell with designers and coders throwing market insight, biased opinions and funny comments at product development development. I have marketed many kinds of software products and services but I really feel more comfortable talking about Developer Tools and LangTech products. You can reach me at es.linkedin.com/in/jordimoncompanys.